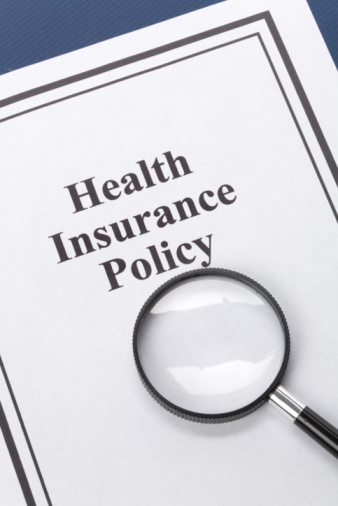 The template makes it easy to state if an employer is considered an applicable large employer or a small employer under the Patient Protection and Affordable Care Act (ACA) and whether or not they are part of a controlled group. It also helps employers specify if their plans meet the definition of Minimum Essential Coverage (MEC) and whether they meet the definition of Minimum Value (MV) and are considered affordable to the employee and/or dependents under one of the safe harbors. The template provides easy-to-use language to specify which form employees will receive and when. Employers can now request this template tool from a local UBA Partner. UBA would recommend that all employers review the letter with their counsel and human resources department to ensure the information provided is accurate for their situation. UBA offers employers a number of free resources explaining the latest IRS notices on reporting requirements.